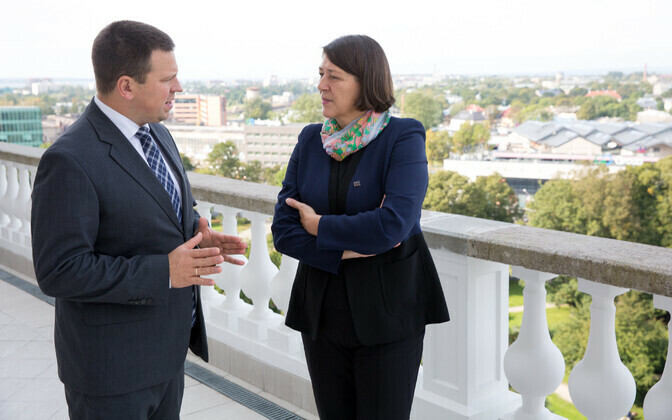 European Commissioner for Transport Violeta Bulc warned that Estonia, Latvia and Lithuania must seek an agreement on the Rail Baltica railway project or risk facing issues with EU financing. 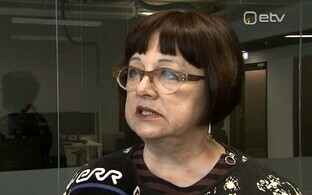 "We have a very clear rule on the EU level: use it or lose it," Bulc said during a discussion in Vilnius on Monday. "There's no other way. I have many projects in the pipeline that would love to use your money, because it's a lot of money." 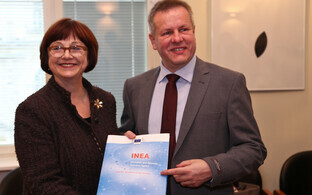 The commissioner stressed that the Rail Baltica project is being 85 co-funded by the EU. "Tell me, what project is co-funded to such a degree on the EU level?" she asked. "Please don't lose this opportunity, and make sure that we agree. I'm not saying who's right, who's wrong — we need to find a solution and move forward. So, please, engage, discuss." 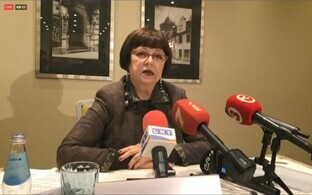 Bulc also called for a greater involvement of Poland in the project. 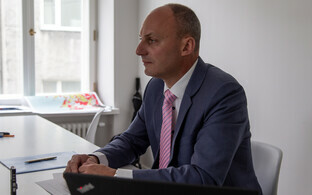 Earlier this month, the Estonian and Lithuanian shareholders of RB Rail, the joint venture overseeing the implementation of the Rail Baltica project, expressed no confidence in CEO Baiba Rubesa; Latvia abstained from the vote. 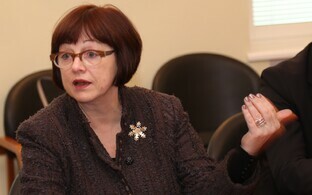 Despite the no-confidence vote, Rubesa has said she does not intend to resign from her position. The EU has pledged to allocate a total of €1.2 billion for the entire project in the Baltic countries between 2014-2020. An additional €110 million was approved last year. 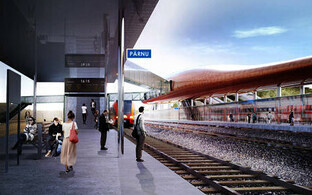 The European Commission is funding 85 percent of the project's total costs in the current financing period. 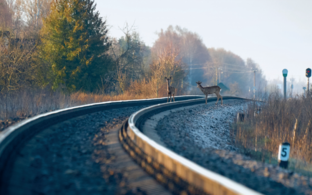 Rail Baltica, the construction of which is to total approximately €5.8 billion, aims to build a direct railway connection between the Baltic countries and the European railway network. The project is planned to be completed by 2026.